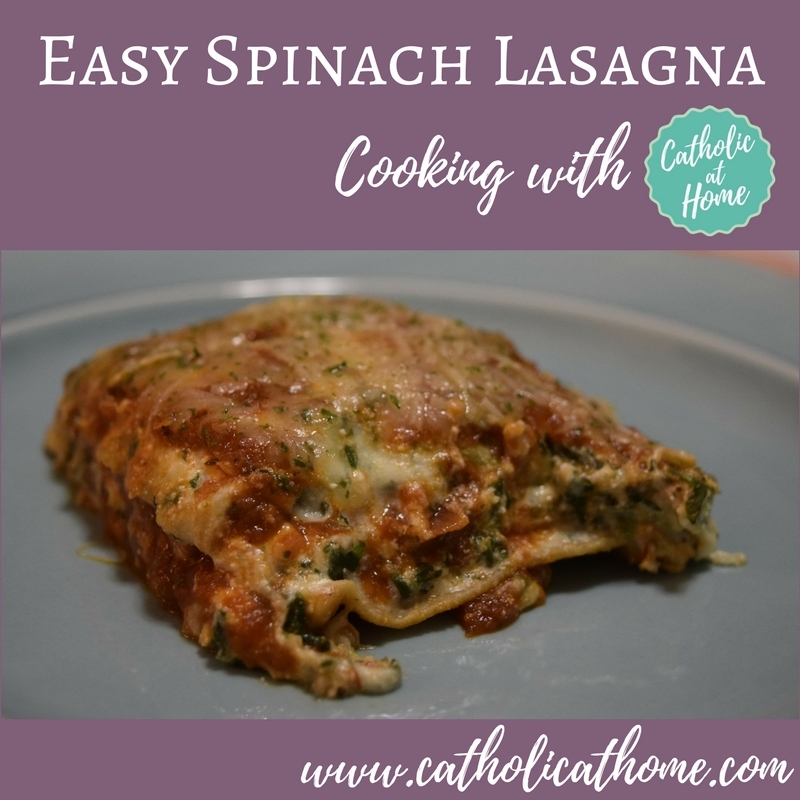 Tomorrow is the SECOND Friday of Lent and today we are continuing our Cooking with Catholic at Home series and sharing a meal that would be perfect for your meatless Friday evening! 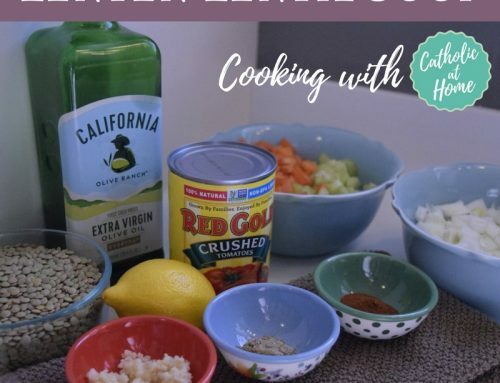 Guys – this is so incredibly easy and so incredibly yummy! The kids eat it super well and so does the husband. 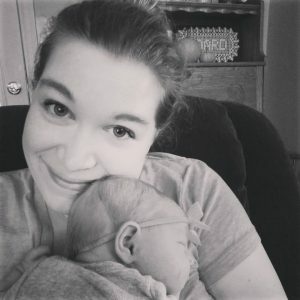 I made this the other day in order to take pictures for this post and my husband came home from work the next day asking if there was any left (I had eaten it for lunch that day) and informed me that he had been “saving it”. Um…ok…sorry? Needless to say, I think we’ll be having this fairly frequently going forward. Which is great – because it’s also a very budget friendly meal! 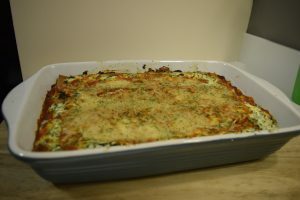 I got the recipe from the blog 100 Days of Real Food and you can find the original here: https://www.100daysofrealfood.com/easiest-spinach-lasagna/. I also have her book/cookbook and I can’t recommend it highly enough. She really strikes the balance between yummy/fresh/healthy! 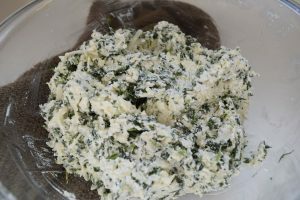 First things first – preheat that oven to 375 degrees F.
Next, thaw your spinach and squeeze dry with a cheesecloth, towel, or paper towels. 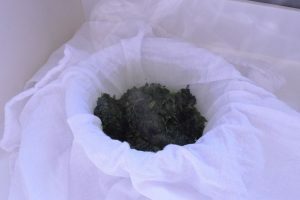 I use some cheap flour sack towels I got from Walmart. 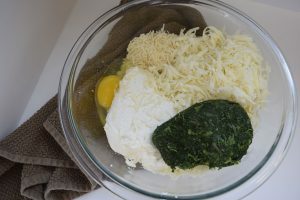 In a large bowl, mix the ricotta, mozzarella, spinach, egg, salt, and 3/4 cup of the Parmesan cheese (so there should be about 1/4 cup leftover). 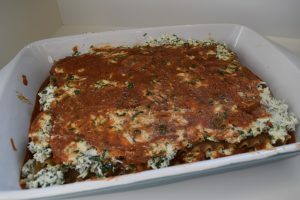 In a 9x13inch baking dish, spread 3/4 cup of the sauce on the bottom. 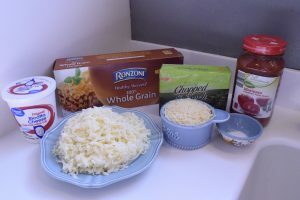 Place a layer of noodles and spread a third of the cheese mixture on top of them, then do another 3/4 cup of sauce. 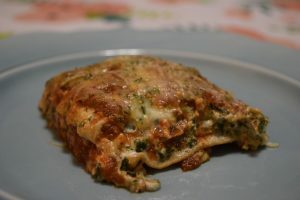 Then repeat layers until the ingredients are gone and you are ending with the sauce. I think I got about 3 layers. 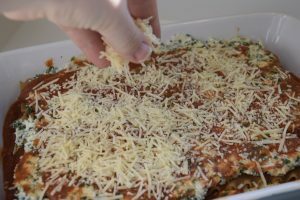 Top with the remaining 1/4 cup Parmesan, cover with foil and bake for 30 minutes. Remove foil and bake for another 20-25 minutes. Let rest for 5 minutes and serve! Don’t forget the cook along with me happening on Instagram Friday evening! You can follow me at https://www.instagram.com/catholicathome/. Also, if you end up making this, use the hashtag #cookingwithcatholicathome and #winatlent. pray for me and I’ll pray for you! Spread the Word, Choose Your Platform! 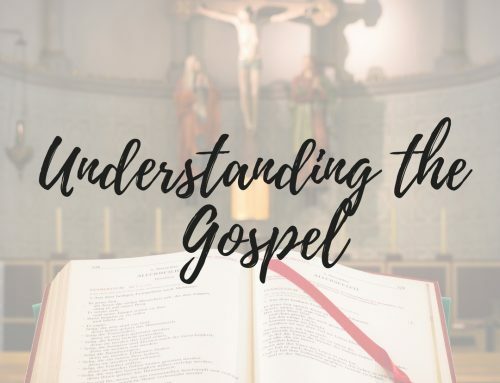 I have a passion for helping parents teach their children about Jesus and the Catholic Faith. 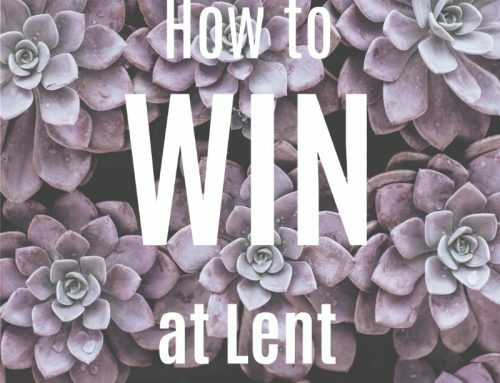 Follow along as we discover new ways to live the Catholic faith in our homes!